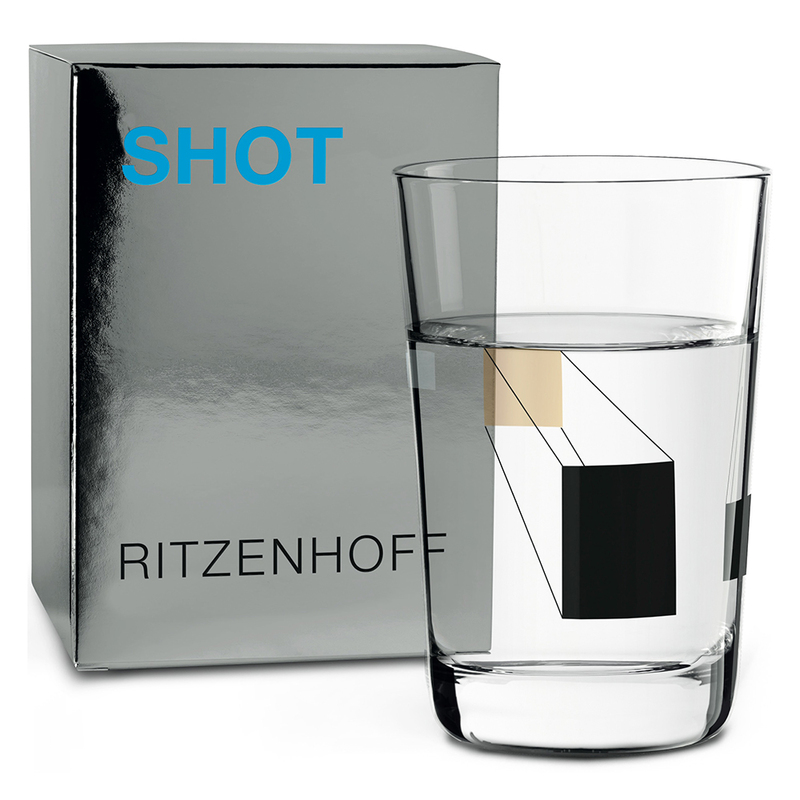 Ritzenhoff is celebrating its 25th year, setting trends again by re-launching one of the world’s most successful design projects. 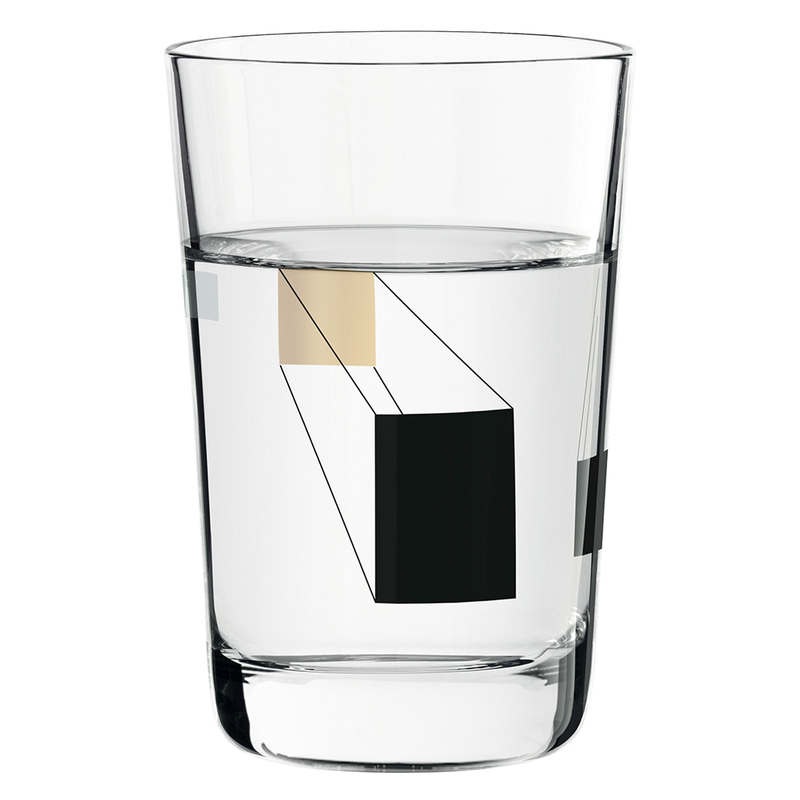 In spring this year, Ritzenhoff will exclusively present four new glass designs from sieger designs each with decors created by internationally acclaimed designers. It is a collection like no other. 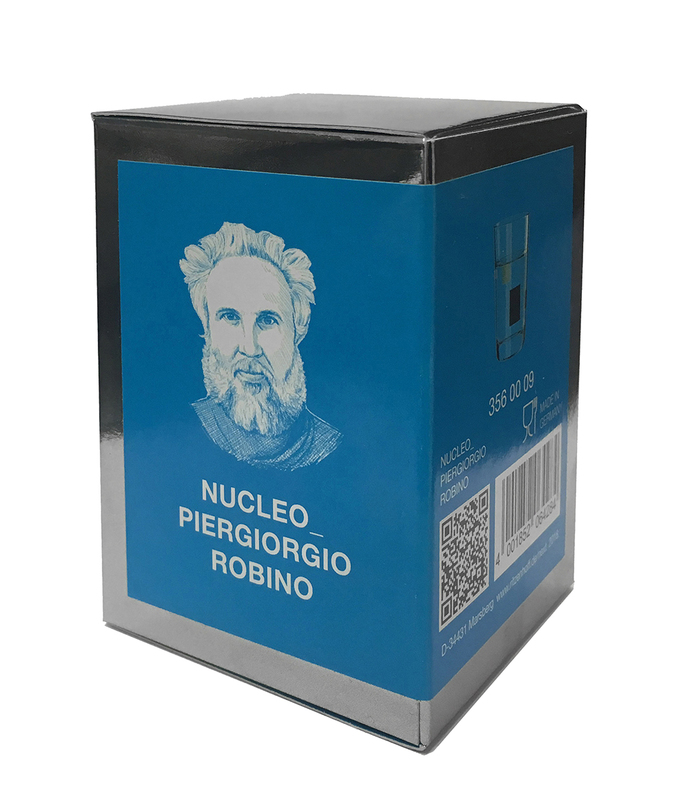 The design of Nucleo shot glass merges different time-frames into three-dimensional objects of surprising look and feel.